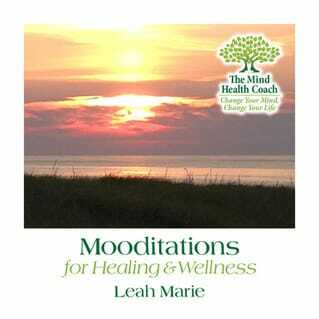 Click here to learn more about Leah's new book, Create Your Legacy With Mindfulness. She is donating 50% of sales in honor of Amal Hussein, the Yemen Girl Who Turned World's Eye's To Famine, as featured in The New York Times. 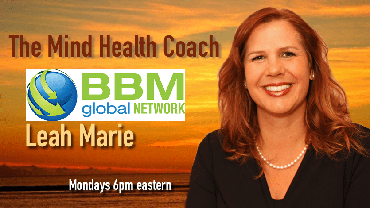 Click here to check out the Mind Health Coach podcast archive, listen free! Downloadable MP3's are also free. Transcend into a better life. Your life is your choice and your responsibility, but you don’t have ​to walk the path alone.